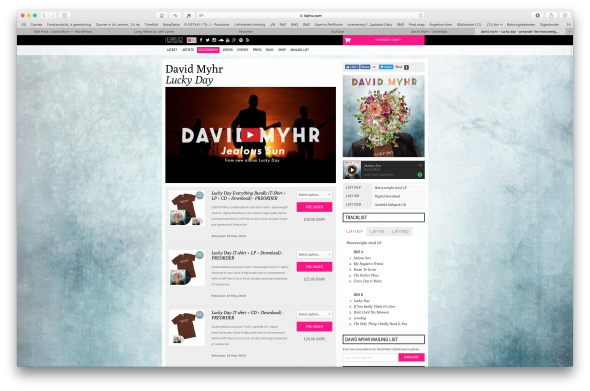 “Jealous Sun” – first single from new album Lucky Day. (Pre-order available now!). …aaaaaaand finally… here it is!!! The first single from my upcoming album!!! “Jealous Sun”! 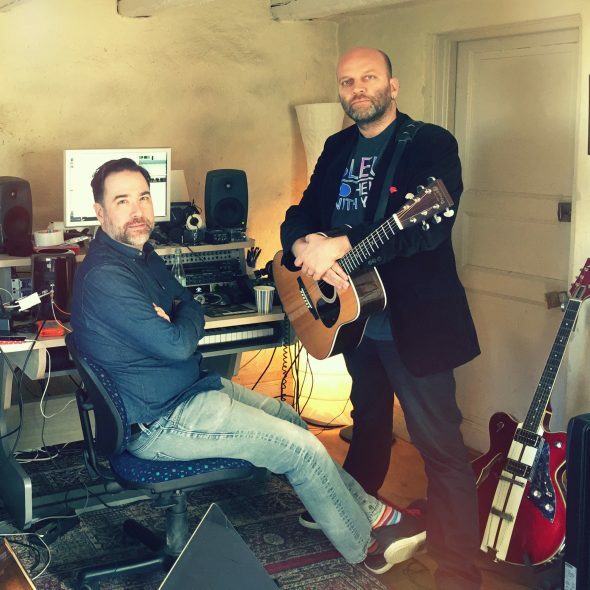 The song, which is the lead track of the upcoming album is called “Jealous Sun” and is a song I wrote together with the fantastic songwriter and artist, Bleu! I had had the melody lying around for years. Actually already since before my recording session in Abbey Road. Then producer Brad Jones to my surprise suggested deleting the verse, and instead let the pre-chorus should be my verse! Brad sure knows what he’s doing. Turned out great! But it wasn’t until Bleu visited me in my writing cabin on Södermalm in Stockholm that the song got its lyrics. A beautiful lyric if you ask me! With reference to the myth of Icarus and all. What else can you ask for? 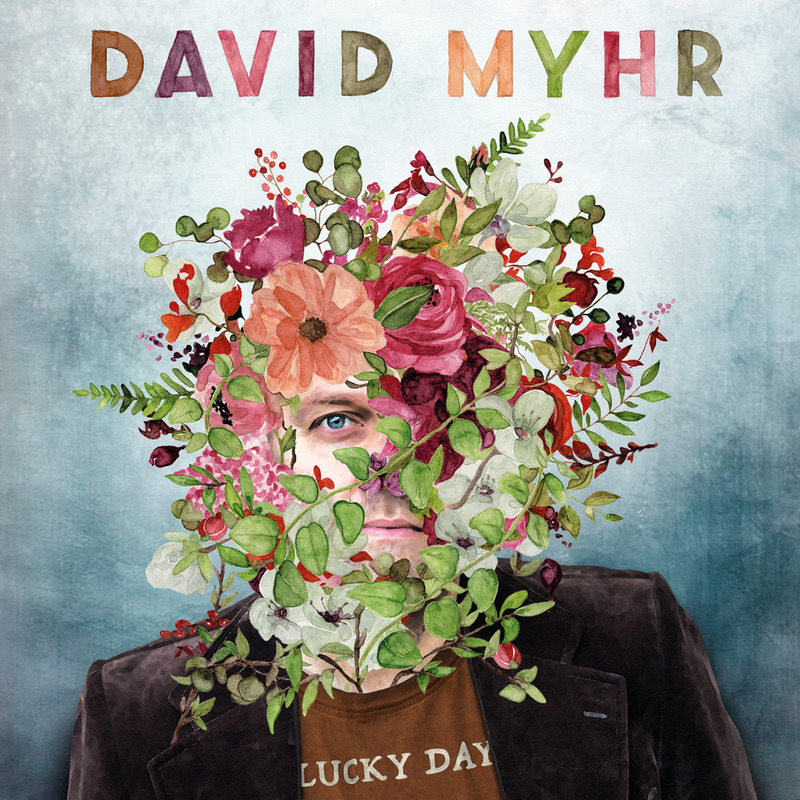 Speaking of the album… it’s going to be called Lucky Day and will be out in May! I’m not even going to begin now to talk about how incredibly proud and happy I am about it. But I can say that much. That I’m incredible proud and happy about it! …where you can even get your own Lucky Day T-shirt! Now, please feel free to enjoy the song in the form of a lyric video by the great Todd Stanton at Todd Productions Inc..
Stay tuned for an exciting spring ahead with lots of new music!